– How will you establish an architectural diagnosis and details plans/specification? – How will you evaluate the building’s current state and structural standings? – How do you find opportunities to optimise the architectural design at a minimum of cost? – How will you draw plans which can be used effectively? – How do you check whether you need a building permit, planning permission or other authorisation? For almost all of us it is near impossible to have the skill set required to undertake all of the above. However, money can be saved by attempting to take on some of the work in these area where you feel most confident. 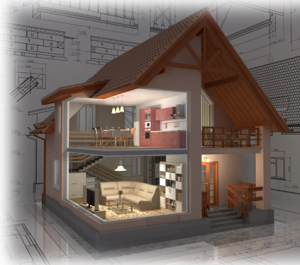 For much of the other work an architect, building project manager or experienced tradesperson should be consulted to make sure serious issues do not arise further down the line. 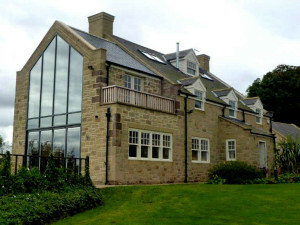 Renovation works are the best time to add value to your property. – Optimise its architectural potential by putting an emphasis on valuable features. – Forecast the evolution of your needs (adding eventually a lift maybe for your old age). – To know how to use the energy efficiency report, is there lead or asbestos in the property? – To know how to draw plans of your house and write a report on the state of the dwelling or better base your report on the property expert. – To detect noble materials, like any architectural element, knowing architectural style and characteristics. – To identify and detect building defects linked to moisture (condensation due to bad ventilation…). – To know how to evaluate the state of the structure, equipment in order to identify the repairs needed and associated costs. There are the five key stages in the renovation of a home. Are you planning to extend the property whilst renovating? When you start drawing plans of your home, you will find it fairly difficult to make a decision and there are always friends and family who want to give you their opinions and you won’t know what to choose. Determine the priorities as it will make it easier to put aside proposals which are not adapted. 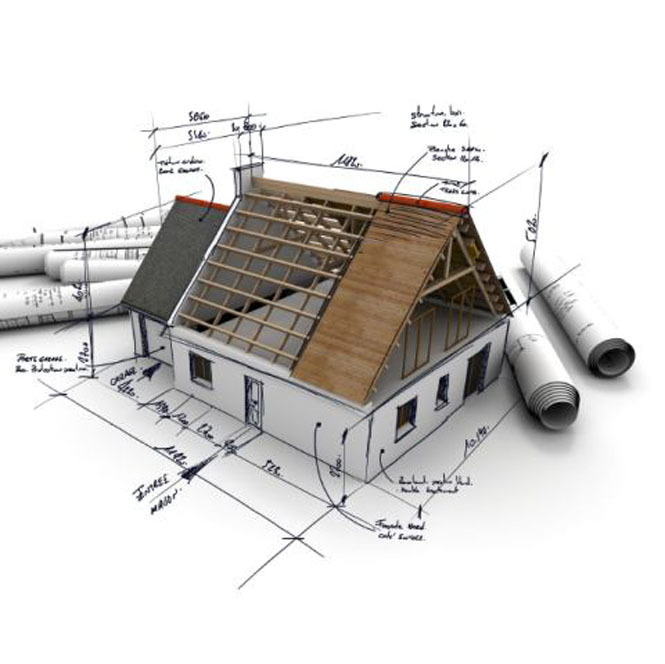 It is always a good idea to respect the stages of your renovation project and apply for permits (if necessary). Depending on the work, you might have to apply for a building permit. Now time to get serious and draw a detailed project, writing down quantitative description, work estimate and start consulting tradespeople. Finding the right company is not easy and you need to take some care and get a few estimates. 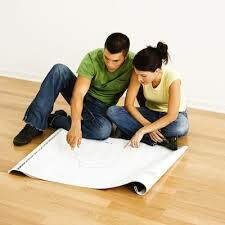 Speak about your project with tradespeople and draw up plans together. 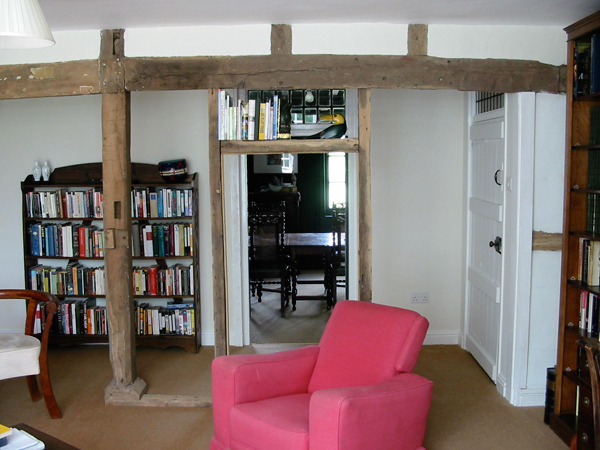 Renovating a property is a complex task and requires energy, knowledge and savoir-faire. It’s easier and advantageous to get some help from the first drafts of your project in order to ensure that you get the right result. 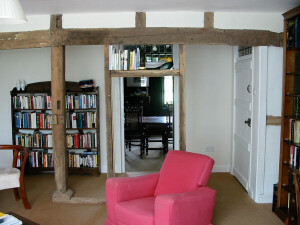 If you have any great tips about renovating a property, please share them with us. You can also check out interior design ideas to help you here. 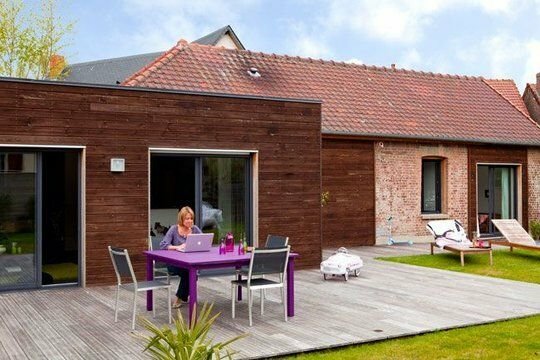 This article was posted in General, Home Renovation. Bookmark the permalink. Follow comments with the RSS feed for this post.Post a Comment or leave a trackback: Trackback URL.